What’s the importance of Thai Vegetables in Thai Kitchens? 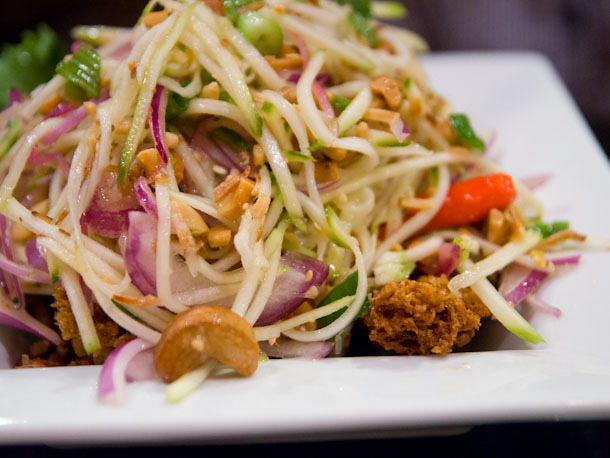 Vegetables have always been the integral component of Thai Food as well as in Thai Kitchen. There are various renowned dishes prepared using vegetables including: Kaeng Noppakaaw, Kaeng Nor Kaeng Kae, Mai, Kaeng Liang, Kaeng Hua Pli, Kaeng Som etc. There are hundreds of Thai dishes that taste heavenly amazing and are made by vegetables by using their both raw and boiled versions such as the Plaa, a famous Thai delicacy. This is basically a famous Thai Salad which is partially cooked up with the meat. And the reason why plaa gets that amazing flavor is because of the fresh vegetables which are used while cooking up this dish. And the same thing happens with another famous dish which is called as the Lon i.e crab sauce with lap. Lap is a kind of beef and chicken salad which also comes up with the added flavor put within by using the fresh vegetables. khannaa, Tamloeng, Pakbung and lettuce are the green leaves which remarkably help in gaining Vitamin B2. This is generally taken with some meat. 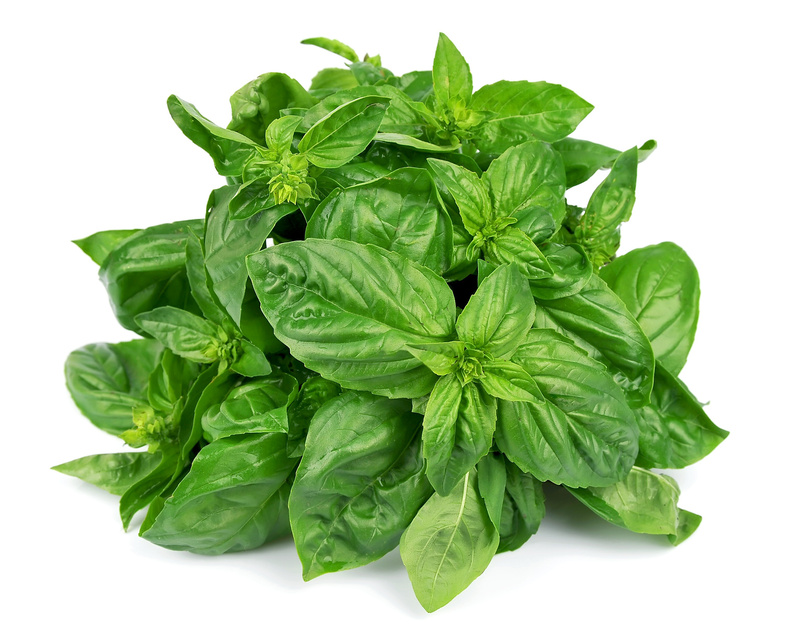 The green leaves contain Vitamin A. Apart from that, the deep green and yellow vegetables give a rise to Betacarotine. Moreover, adding to this list, Yam is also a Thai salad which is prepared with the traditional combination of meat and vegetables. Here in this recipe, vegetables are the main ingredient where meat is just a part of it. Besides comprising the fresh vegetables, Thai Foods also contain a lot of healthy herbs and spices which boasts up various health advantages and has its own feature and taste as compared to other foods. Thai food has got international reorganization and it is their flavor which has made them to go so far. The garnishing of Thai food is also very interesting along with the great nutritional and medicinal values. In Thai cooking characteristic between the vegetables and herbs is very significant. Some plants such as lemongrass, galangal, garlic, kaffir lime leaves, shallots, turmeric, chilies and coriander seeds are used as herbs. Their quantity in Thai dishes remains very law but them tremendously work to add the aroma. In most of Thai curries, these herbs are pounded to a fine past and make Nam Phrik Kaeng (curry paste) which adds amazing flavor to them. Besides Thai curries, many other forms of Thai Stir-fries also get their sizzling aroma through Sweet basil, holy basil, tree basil, white ginger, chilies and garlic to count a few. 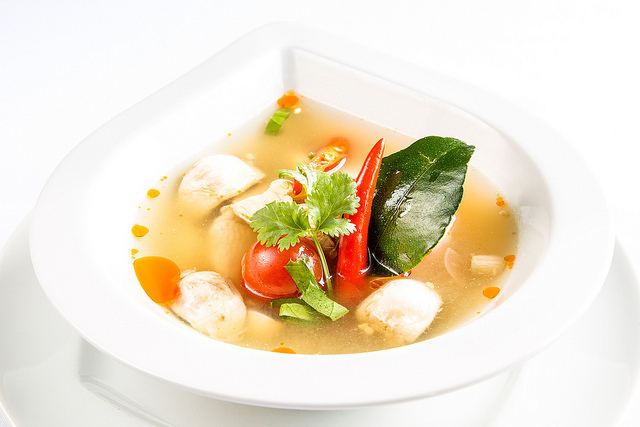 And other sorts of recipes of Tom Yam, the famous hot and sour soup of Thailand gets its taste through seafood which usually contain wild ginger, basil, long-leaf coriander etc which help to make the mask naturally to the fish odor. 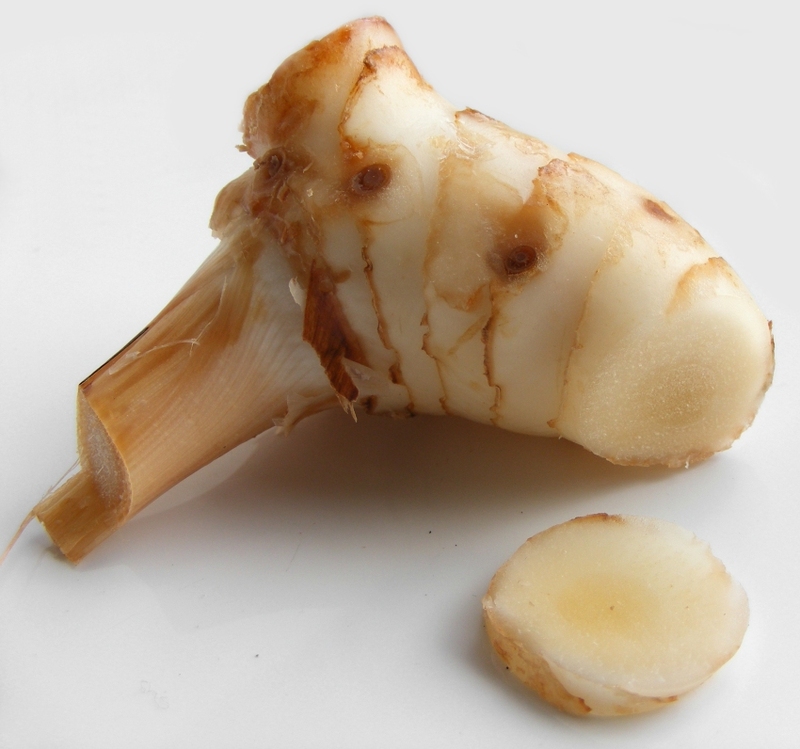 The raw roots of coriander garlic, and the peppercorns are three major musketeers like Thai Marinades. Chicken is marinated with them and then they are grilled to perfection and when it completely gets prepared, it’s simply irresistible in taste.